Wegmans announces plans for store in Wake Forest. 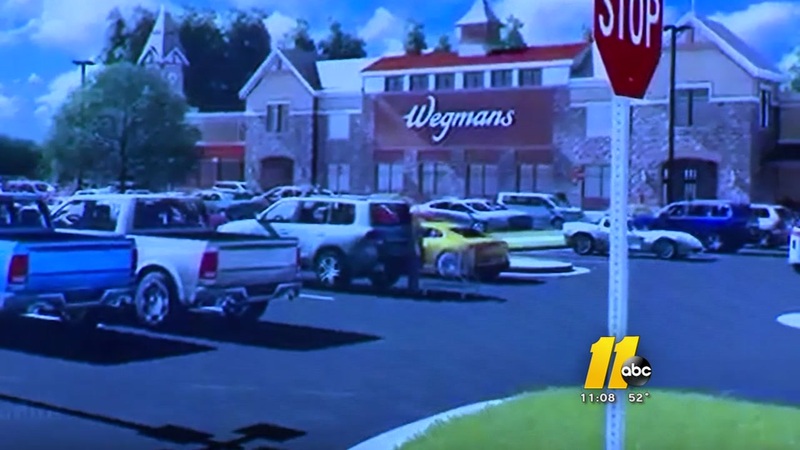 WAKE FOREST, N.C. (WTVD) -- Wegmans Food Markets has confirmed plans to build a store in Wake Forest off on 98 bypass, just east of Capital Blvd. Wegmans will go up on nearly 15 acres of US 15-501 and replace the Performance Auto Mall. A developer has submitted a rezoning request to the Town of Cary for a plan that includes a Wegmans grocery store. Wegmans has signed a purchase agreement and is jointly seeking municipal approvals to build an anchor store as part of a larger mixed-use development by Stiles. "We look forward to the day when we can greet new customers and welcome back those who have shopped with us in other areas before," says Ralph Uttaro, Wegmans' Senior Vice President of Real Estate. 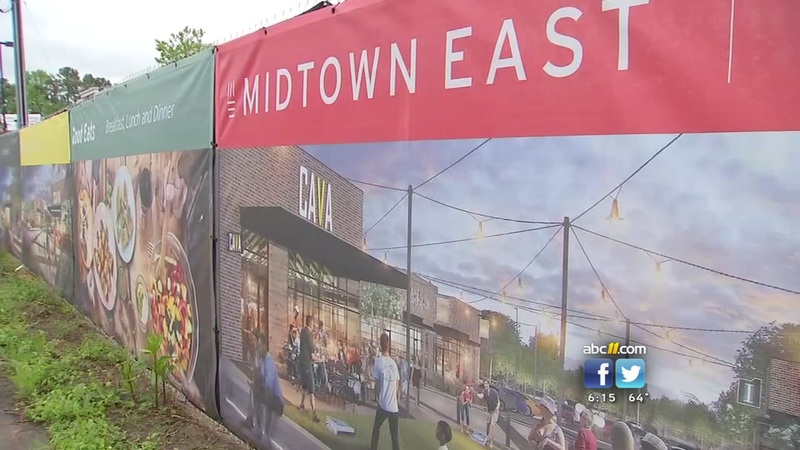 "We're grateful for the opportunity to bring incredible customer service, restaurant-quality prepared foods, and consistent low prices to Wake Forest in the future." Wegmans Wake Forest is expected to be up to 100,000 sq. ft. in size and similar in design to Wegmans' other newest stores. A timeline for opening the store will not be announced until all necessary approvals are in place. Plans are also underway for one Wegmans location in Chapel Hill and two sites in Cary.